A therapeutic massage using wheat germ & soya based oil. Massage can help in releasing muscular tension also promotes a general state of wellbeing. 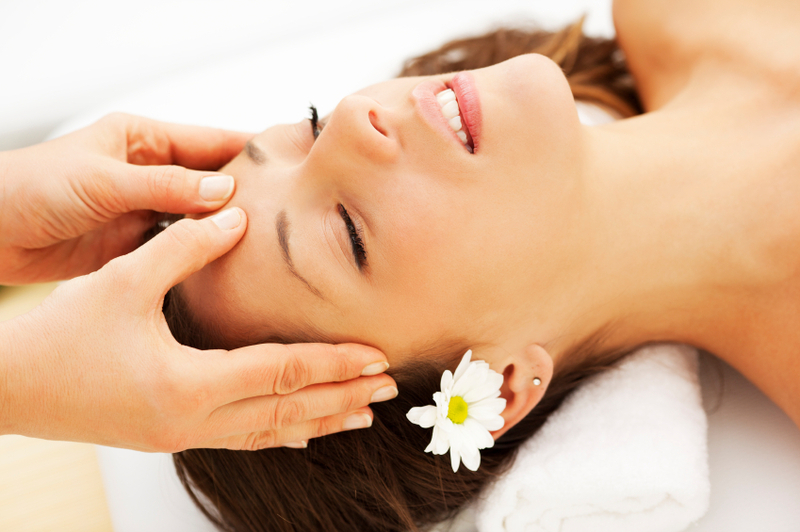 Massage can also assist in the removal of waste and toxins from the body via lymphatic drainage. Aromatherapy blends available to help with aches & pains, relaxation or to uplift you, this will be discussed before your massage starts. Massage can be gentle or firm this is discussed during the consultation. Choose from oils that can soothe and relax or revitalise and uplift. All our massages include a 5 minute consultation included in the treatment time. This is always necessary to ensure you get the most from your treatment and for health and safety. 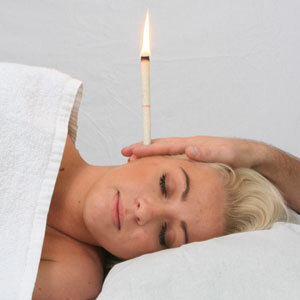 Indian Head Massage can bring about a feeling of calmness, relaxation & a higher level of alertness & concentration. It helps with the dispersal of toxins, knotted muscles whilst stimulating & improving circulation & the lymphatic systems. It can take as little as a few minutes but usually lasts about 20 minutes. As you do not need to undress it is ideal for those who do not like to get oil on their skin or are allergic to oils & is beneficial to those who find it difficult to lie down as it is performed in a sitting position. There is an upgrade to this service that can be done as a massage with oils while in a lying down position and takes 30 minutes. All our services include a 5 minute consultation included in the service times shown. If you feel 5 minutes may not be long enough to discuss your treatment please advise at the time of booking as we find if a client needs 10 minutes or more to discuss areas of concern it shortens the treatment time.